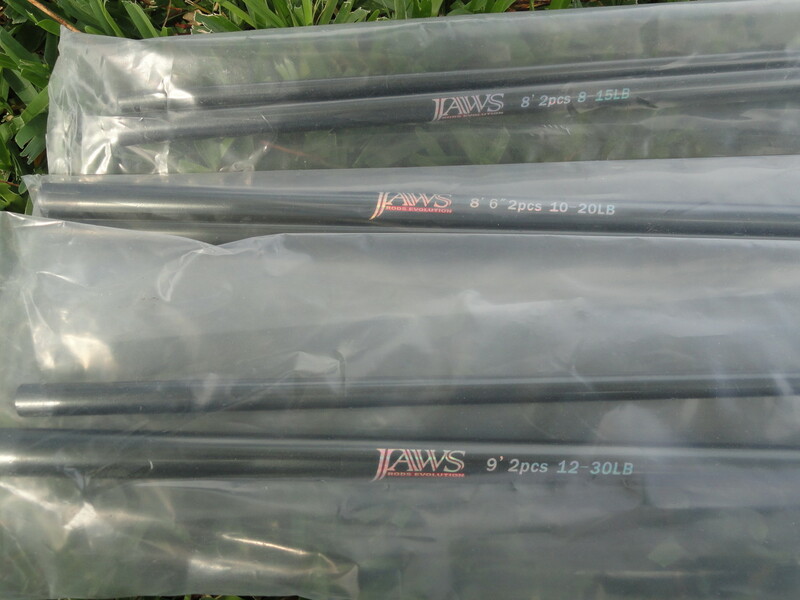 Jaws Salmon/ Steelhead Rod Blanks are manufactured using proprietary blends of Japanese Toray Carbon modulus offer incredible power, X-Looping layer technology only can be seen on the highest quality rod blanks. 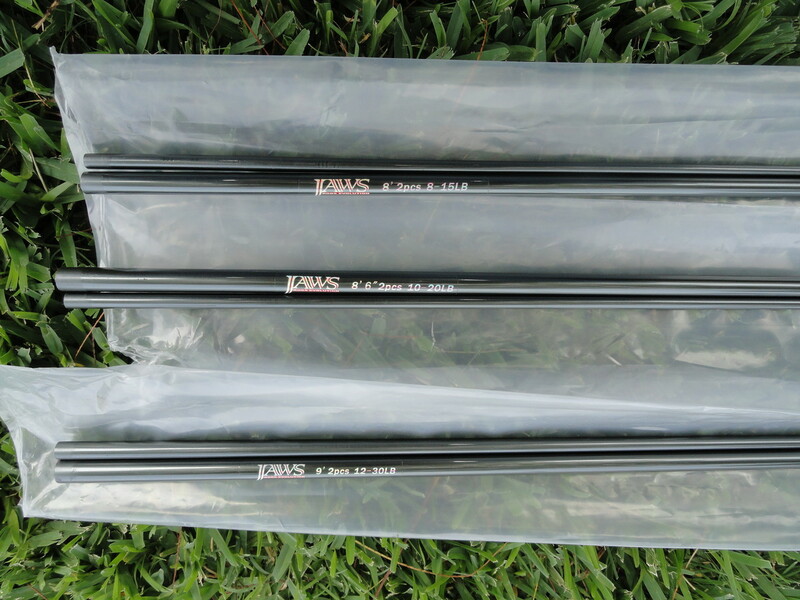 Each Jaws Salmon/ Steelhead Rod Blank is lightweight, sensitive and strong. 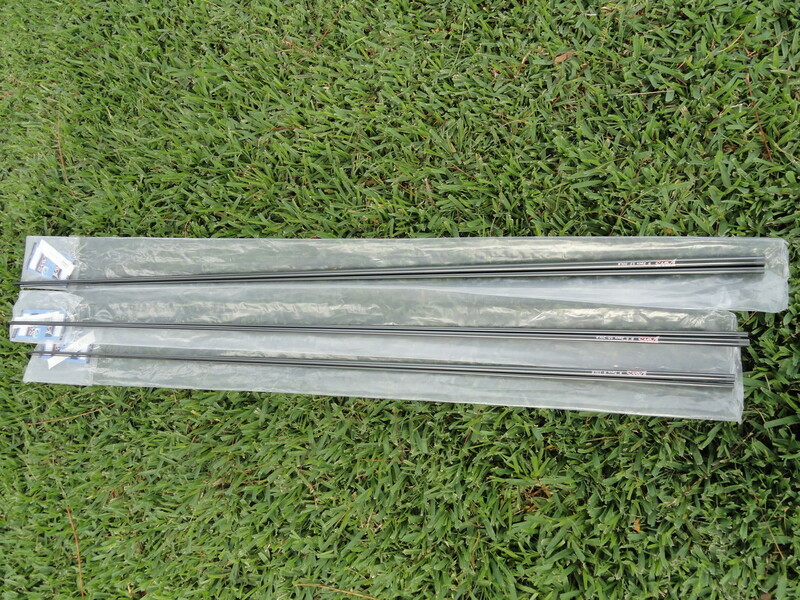 Jaws Salmon/ Steelhead Rod Blank is a 2-Piece Rod Blank. 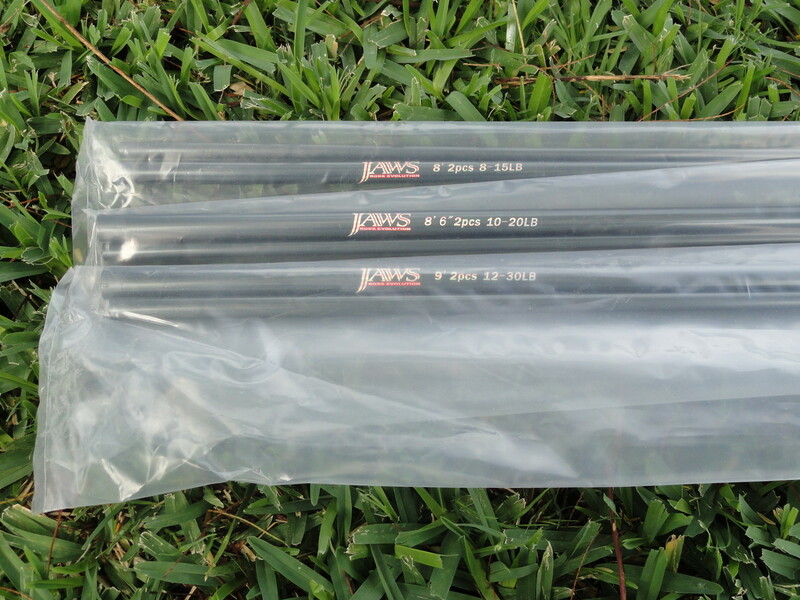 Buy 1 piece of Jaws Salmon/Steelhead Rod Blank will add $18.00 Handling Fee. 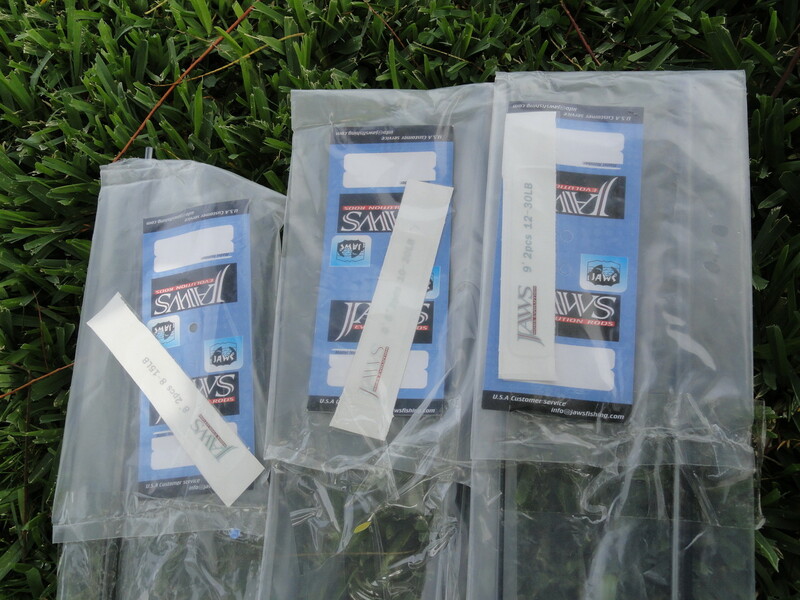 Buy 2 pieces of Jaws Salmon/Steelhead Rod Blank will add $15.00 Handling Fee and get 10% off discount of MSRP.